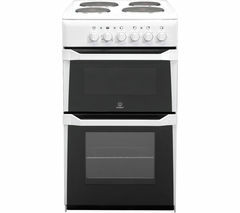 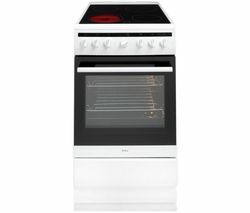 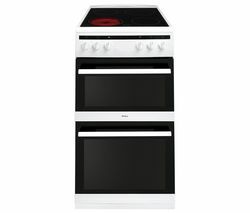 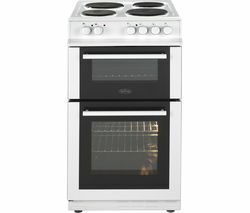 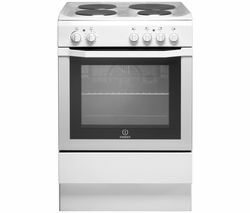 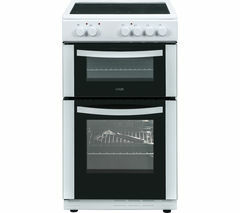 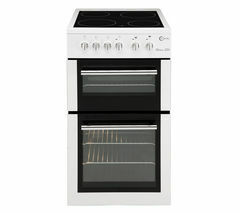 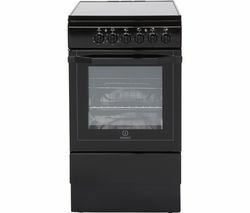 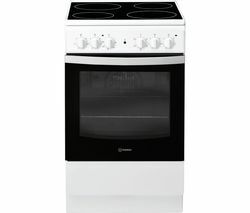 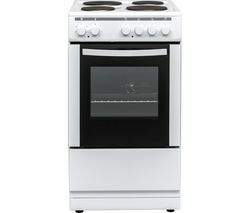 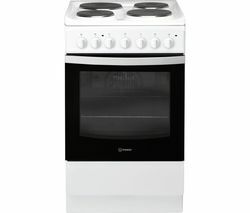 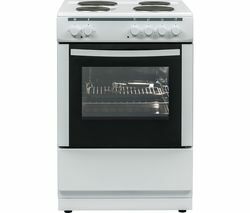 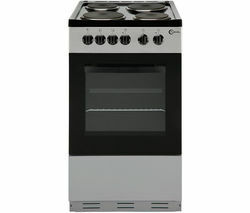 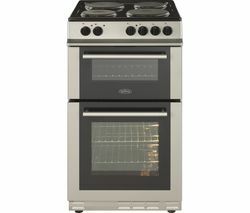 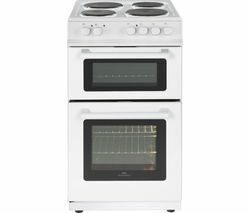 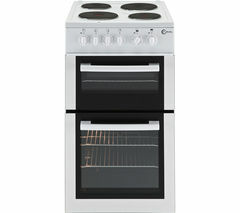 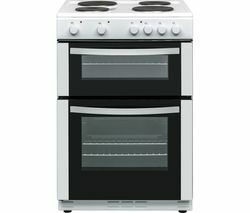 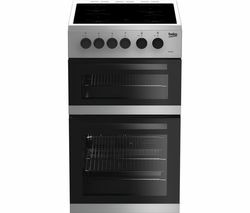 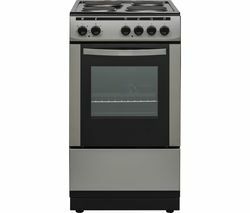 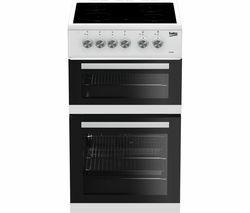 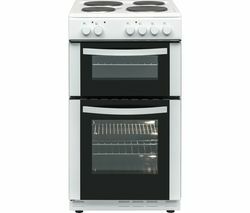 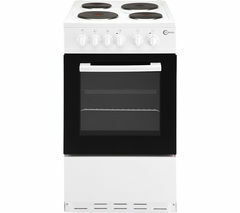 Top features:- Cook with efficiency on an A-rated electric cooker - Four cooking zones for culinary multitasking - Separate grill offers more cooking space - Oven light and shelves to easily check on your cooking Cook with efficiencyThe Essentials CFTE50W17 50 cm Electric Solid Plate Cooker is perfect for everyday cooking. 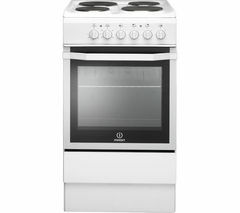 It offers good value for money for the family. 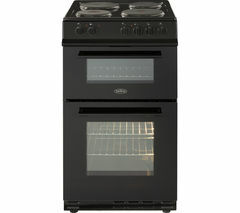 Its oven is rated A for energy efficiency. 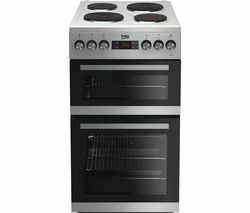 This means it has less impact on the environment, and reduces running cost to save you money on your energy bills.Four cooking zonesThe hob features four cooking zones, giving you space to prepare multiple dishes at the same time. Prepare a stir fry on one zone, and boil pasta on another with room to spare.Separate grillA separate grill offers you even more cooking space that's great for grilling burgers and small food portions.Oven light and shelvesA light in the oven makes it easy to see how your lasagne or soufflé is coming along.____________________________________ELECTRICAL INSTALLATION: This product requires hardwiring to a 40 Amp fuse and should be installed by a qualified engineer, such as one of our Knowhow experts.